A non-drip easy squeeze bottle ideal for kids large and small. 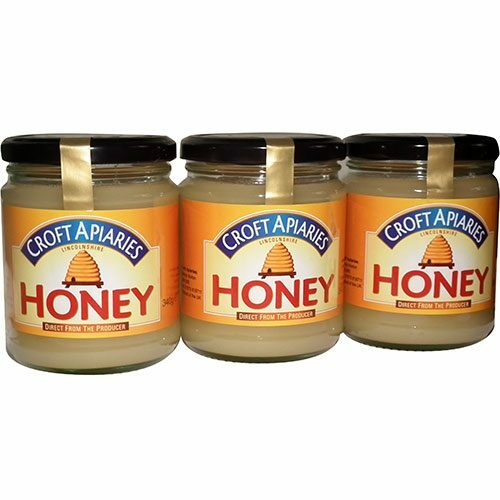 Lovely on toast or makes a healthy hot drink. 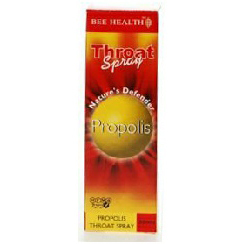 1 tsp diluted in a mug. 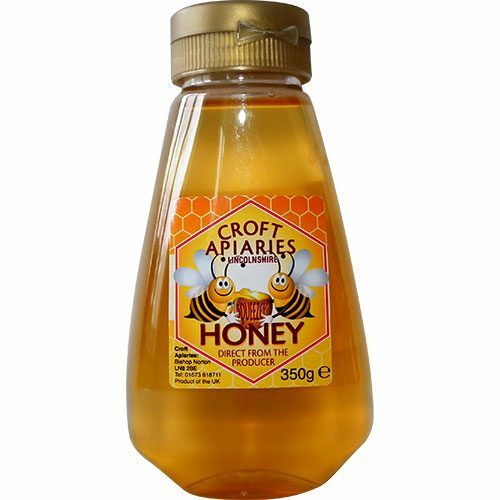 The champagne of English honey. 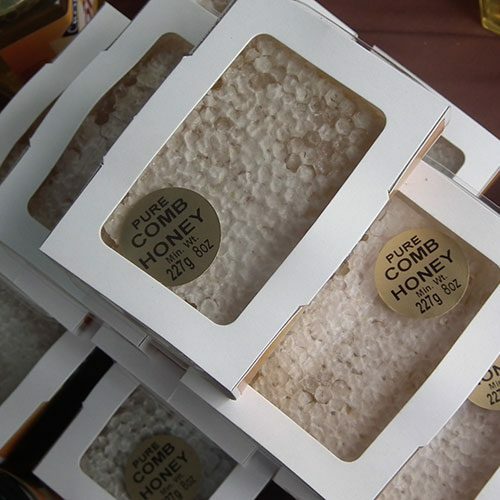 Our RAW HONEY is produced from the local fields, trees and hedgerows. 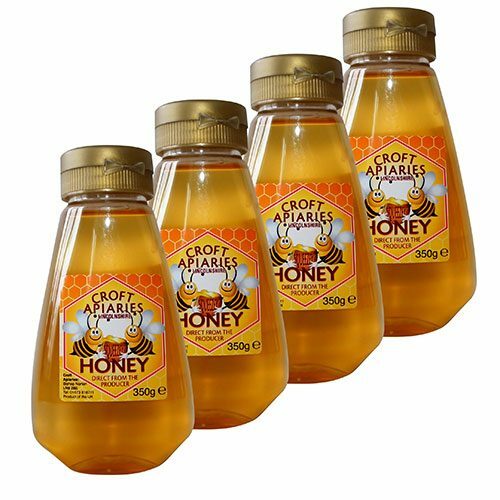 The honey is extracted in the normal manner by spinning the frames that hold the honey, which is then placed into a settling tank for 36/48 hrs. In this time all the excess air and debris, ie wax, rises to the top of the settling tank. 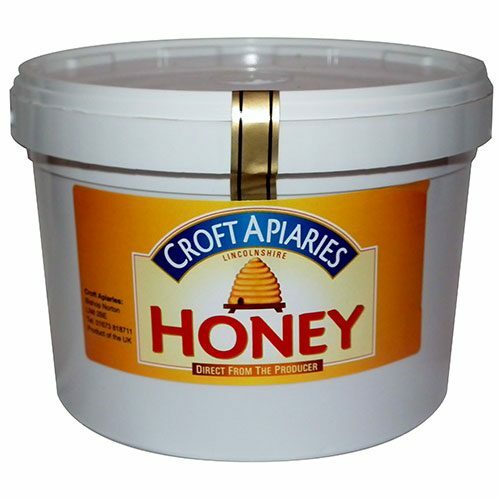 The honey is then run into 1.36kg tubs from the base of the tank, thus ensuring clean honey. 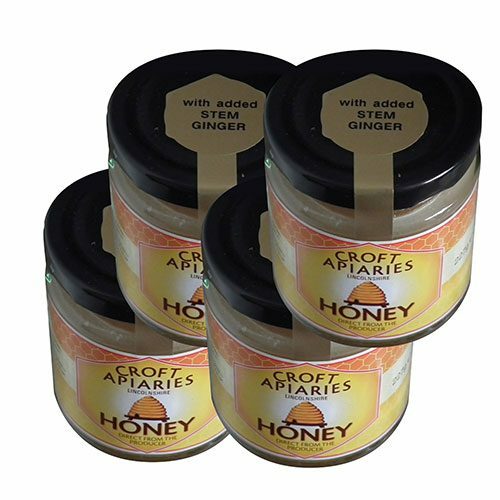 At no stage in the process is the honey heated, strained or filtered. 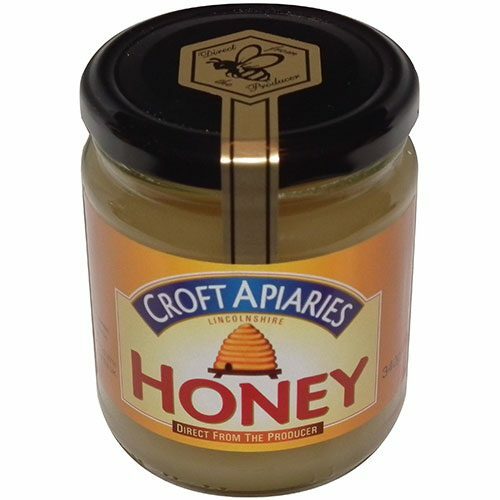 The honey self-sets and is smooth. 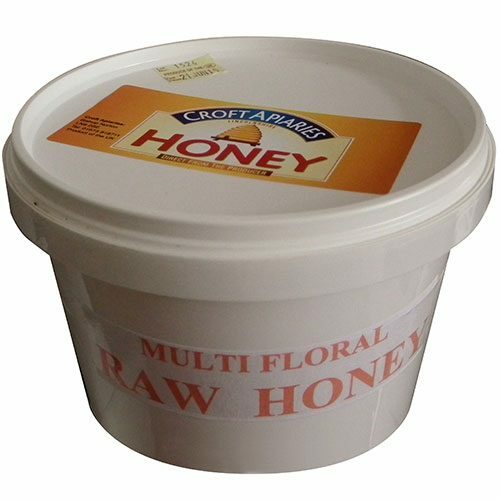 The natural way to eat your honey. 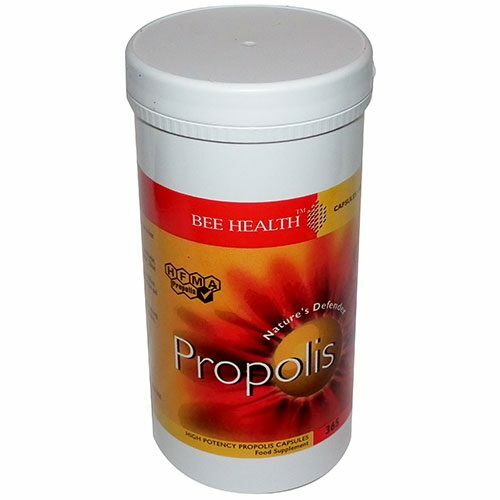 Pollen can be sprinkled on your breakfast cereal, eaten with fruit or added to smoothies. 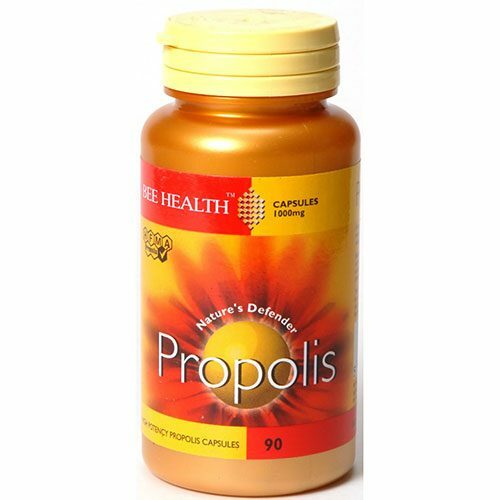 Can be used as complete supplement to maintain regular health. 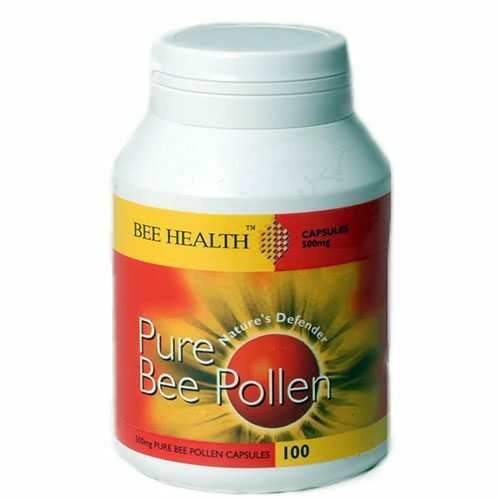 Can aid your immune system. Safe for all the family. 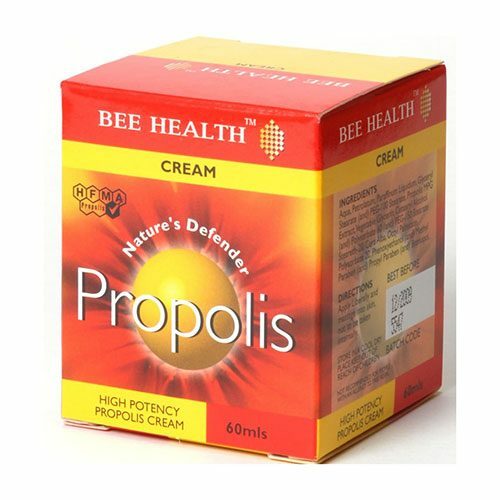 Propolis cream contains natural ingredients which are gentle on the skin suitable for cosmetic uses and nourishes and repairs skin. 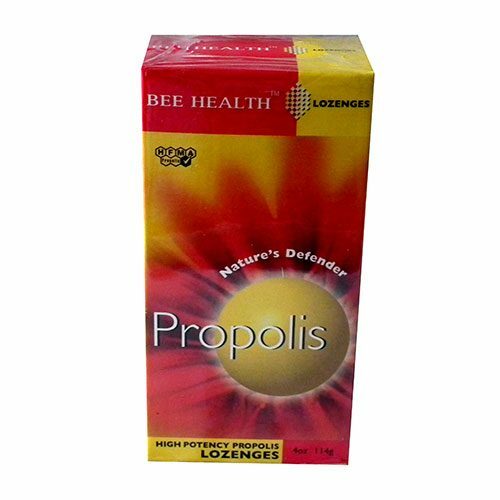 Can be used externally or internally, ideal for gargling or as a mouth wash, it coats the skin with a protective layer when used externally. 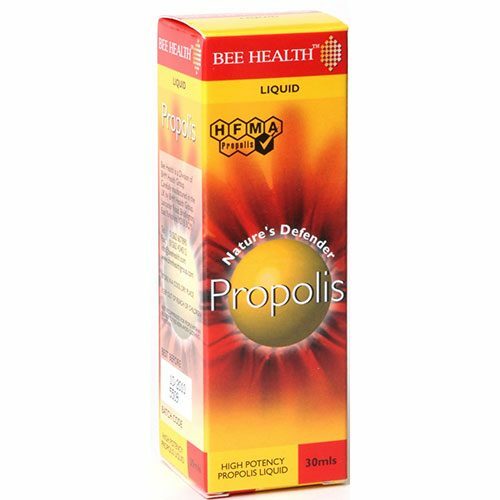 With a direct spray nozzle application fast and effective relief. 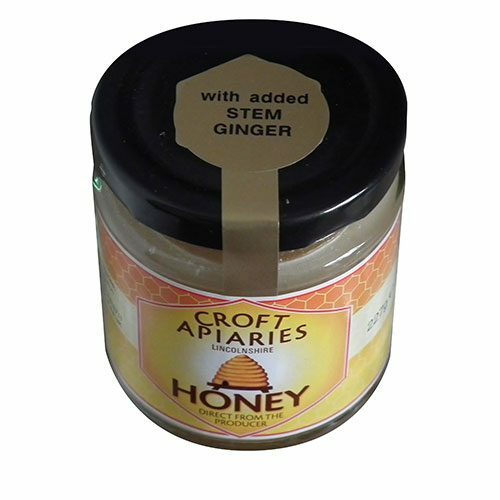 Tasty raw English honey and propolis perfect for summer or winter to soothe sore throats. 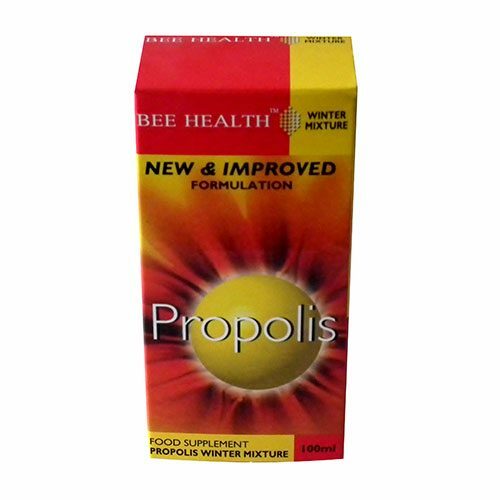 Warming nourishing mix of propolis and lemon to aid your immune system. Suitable for vegetarians. 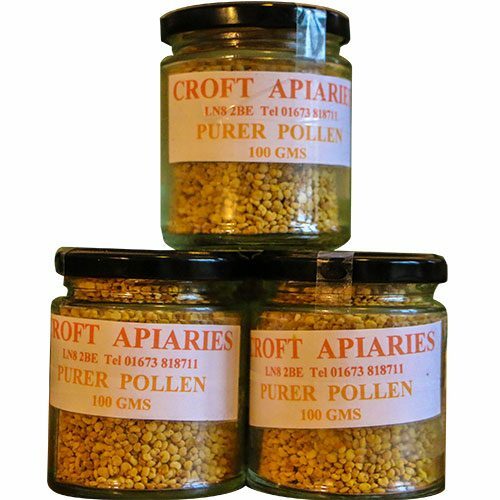 Bee pollen is nature’s most complete food.